The West Niagara Mental Health Team was started by a group of concerned citizens and mental health professionals in 1996. 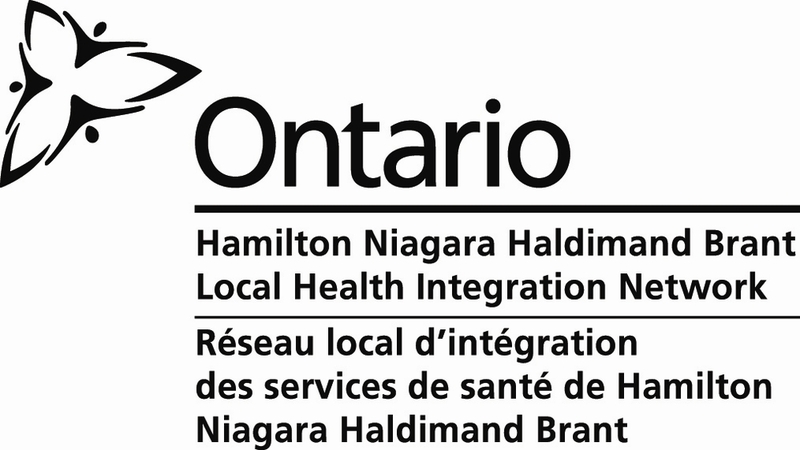 A consortium of individuals from the West Lincoln Memorial Hospital Board of Directors, Executive Director, St. Joseph's Healthcare, The Region of Niagara Public Health Mental Health Team, and local family physicians put forward a proposal for the program which resulted in the program being funded at West Lincoln Memorial Hospital by the Ministry of Health and Long-Term Care in 1997. Since 1997 the program has grown to include psychiatrists, social workers, occupational therapists, registered dietitian, and nursing. As well, the team consists of a number learners from various professions at any given time. The West Niagara Mental Health Team hosts psychiatry residents (medical doctors training to be psychiatrists) as well as medical students and physician assistants through McMaster University in Hamilton Ontario. As well, from time to time the clinic hosts social work students, occupational therapist students, and nursing students from various universities.